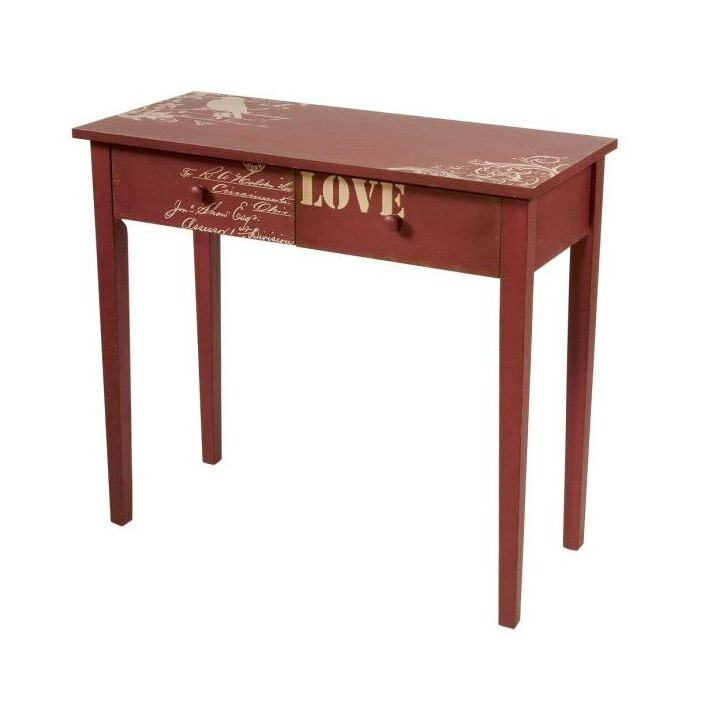 This exceptionalShabby Chic Table is a beautiful addition, adding style and aesthetics in many ways. Handcrafted by experts from the finest of materials, this wonderful console table is sure to amaze. Working well either on its own as a statement piece on complimented alongside our other ranges.